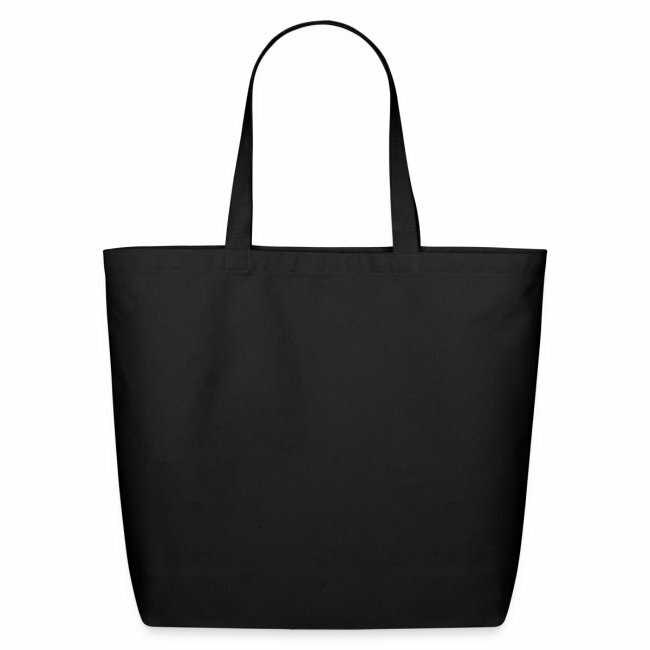 Our Eco Friendly Cotton Tote Bags, though not green in color are green in concept. 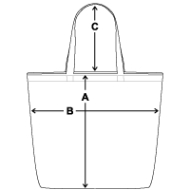 They are flat bottomed and sturdy, perfect for carrying all your groceries and books. 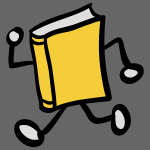 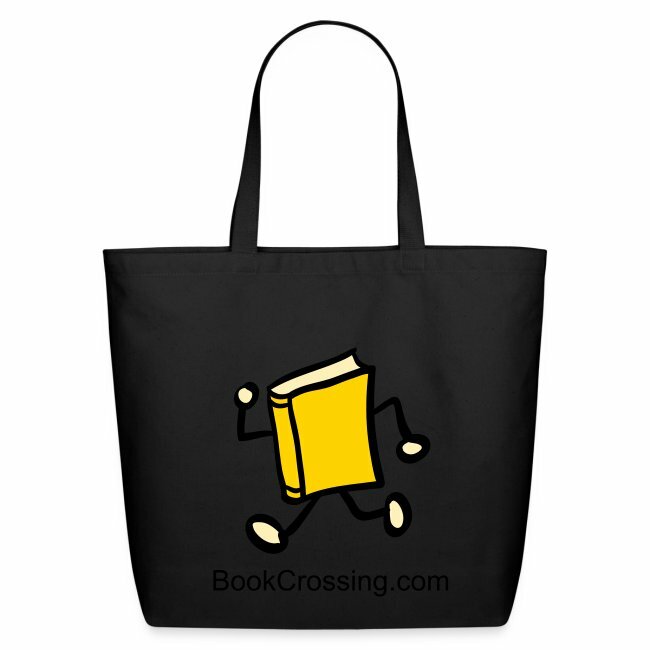 A great way to spread the word to "Read, Release, Recycle" and tote all your needs as well. 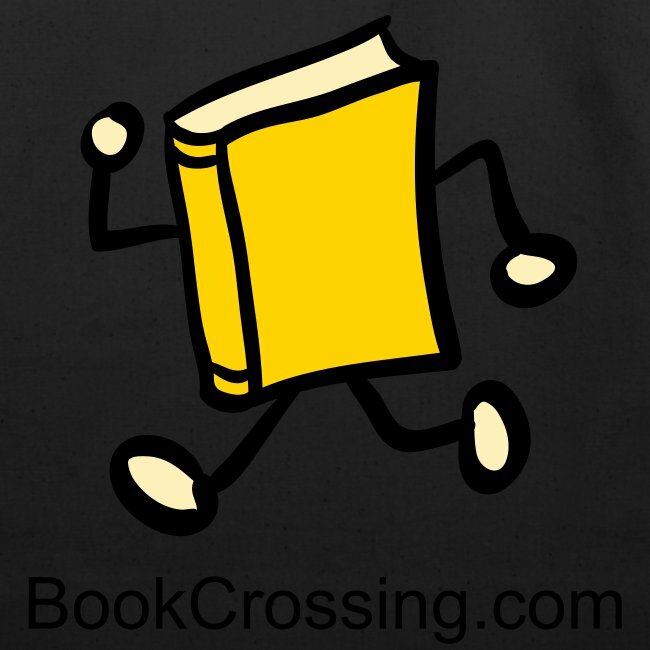 Or, use one to keep all your release supplies and books together when you go on a BookCrossing Release Spree!